Every relationship will go through some insecurities. It is important to realize your own insecurities and it is more important to understand that your partner will also go through similar emotions. With the help of astrology, you can figure out what your partner’s insecurities in your relationship are so you can have a happy and healthy partnership. Check your partner, friend or family member’s moon sign to know what is bothering them about you. Partnership is a two-way road, so there is likely to be insecurities about how what they give is perceived, as well as being insecure about a certain type of characteristic in a partner. Insecurity can really hold your relationship back from being the best it can be. When you’re insecure in your relationship, you stop living in the present. When your partner is feeling insecure, it might be hard to feel close to them. Let us see what is bothering you and your partner, about each other, based on zodiac moon signs. While Taurus can be loyal but also nervous when faced with insecurity, Cancerians will always fear about rejections and lack of love. Virgos can ruin a good relationship because of high expectations and standards they set for partners. Pisceans are sensitive and avoid any conflict. Aries (Mesha Rasi) : They tend to get insecure when they feel like they are being overpowered in their relationship. Arians want to do whatever is possible by them and expect partner to follow, appreciate. When partner questions or criticizes, they cannot handle it and get insecure. Taurus(Vrishabha Rasi) : Usually they get into a relationship for security and stablility. They neither rush nor move slowly. Only when security is threatened, they get offended and insecure. Sometimes their over posessive nature and behaviour in public will not be liked by their partner. Gemini (Mithuna Rasi) : Geminis want to get involved in everything and remain updated. They hate to be left alone or unattended. If you do not pick up their call or do not reply to their message, they will start getting insecure and also start assuming things. They expect partner to be open minded. People who do not speak, cannot remain in their relationship. Cancer (Karka Rasi) : They will do everything possible to please you but remain insecured that you may not love them in return. They are sensitive but rarely exhibit. Assurance and appreciation can only keep them out of insecurities. 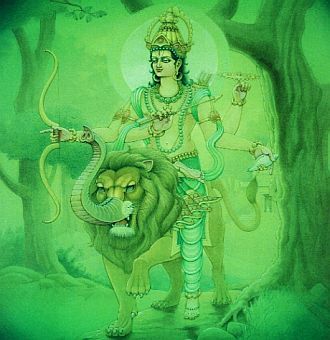 Leo (Simha Rasi) : Nobody likes being ignored by their partner, but it is especially tough for a Leo. They are born to be in spotlight always. 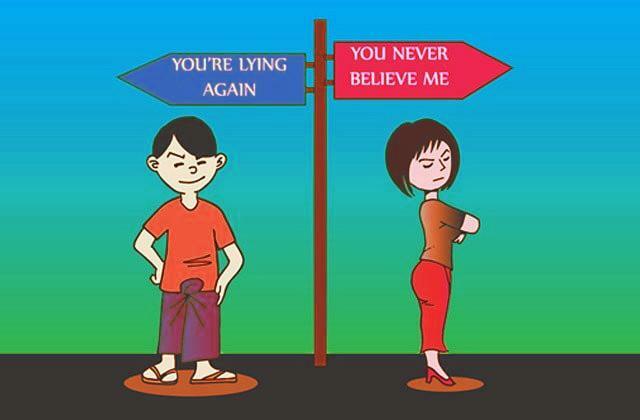 Leo men become insecure when partners ignore them or when they lose vitality. This is more observed among middle-aged to old-age men. Virgo (Kanya Rasi) : They set high imaginary standards and when partner fails to meet them, they tend to become rigid and insecure. Few of them keep changing partners due to this reason, but end up finding that none (including them) are perfect. Libra (Thula Rasi) : Their biggest insecurity is doing a mistake or getting caught. They would like to have a partner always with them and keep them assured. Over doing of romance or complete lack of it can break their relation. Scorpio (Vrischik Rasi) : They want to extract maximum information from you to keep themselves updated. They expect undying loyalty in their relationships. They are terrified of being judged or humiliated and betrayal often brings that. Sagittarius (Dhanus Rasi) : Sagittarius are fun, adventurous, and often on the move. They love to live in the present and always look forward to the future. A partner who wants too much of their attention and time can lead to insecurity and breakup. They want a partner who can run alongside them. If you can take care of yourself, Sagittarius will feel more inclined to get closer to you. Capricorn (Makara Rasi) : They are similar to Virgos when setting up high standards and expectations. They set goals constantly and whenever they fall short, they beat themselves up. Personal setback of some financial loss can lead to insecurity. They may think that their partner will look down upon them for that failure. 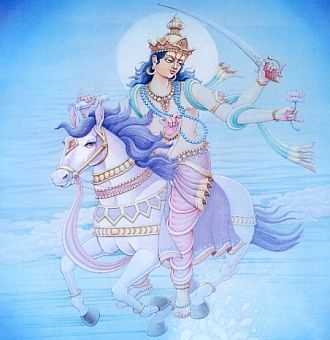 Aquarius (Kumbha Rasi) : Aquarians biggest insecurity is being involved with someone that restricts their freedom. As long as you understand their mind and let them be themselves, your relationship is fine. Pisces (Meena Rasi) : Usually they do not get bothered by trivial issues and rarely get insecured. But, when they feel that they have done or said something wrong, they will suddenly slip into insecurity zone. This is the point where you must NOT criticize them. They are one of the most resilient of signs because of their ability to be non-judgmental.